Post Cycle 3X was formulated perfectly to accomplish all the major and minor repairs to keep your gains, as well as protect and assist your body after your cycle. 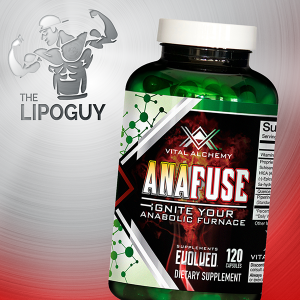 Looking to reduce estrogen, boost testosterone and regenerate your liver? 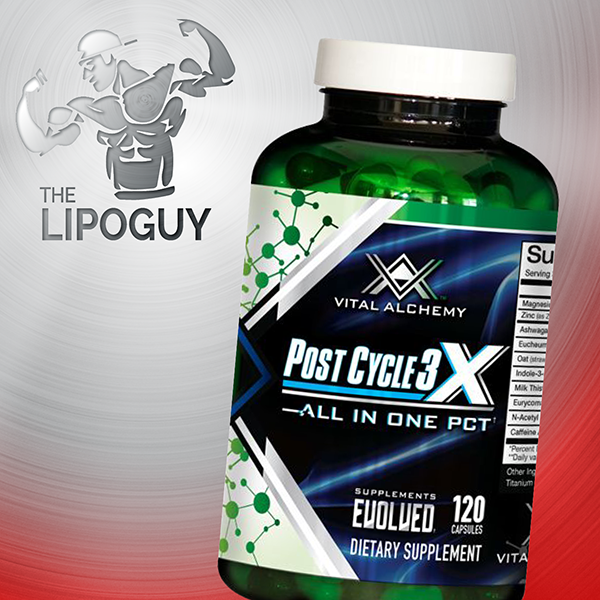 Then Post Cycle 3X by Vital labs is the perfect PCT for you! 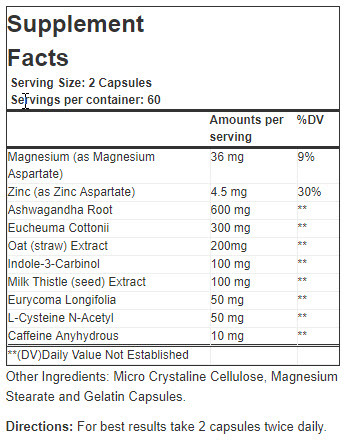 This superior PCT does in one bottle what three products would do, making it by far the best value PCT on the market. Read on! You will see, there is a reason why people report that they feel good while on this product. What are the important functions of a Post Cycle Therapy Product? Testosterone Boosting: During any PH cycle your body’s natural production of testosterone will decrease to nearly nothing as your body is getting a tremendous amount of synthetic testosterone from your PH. 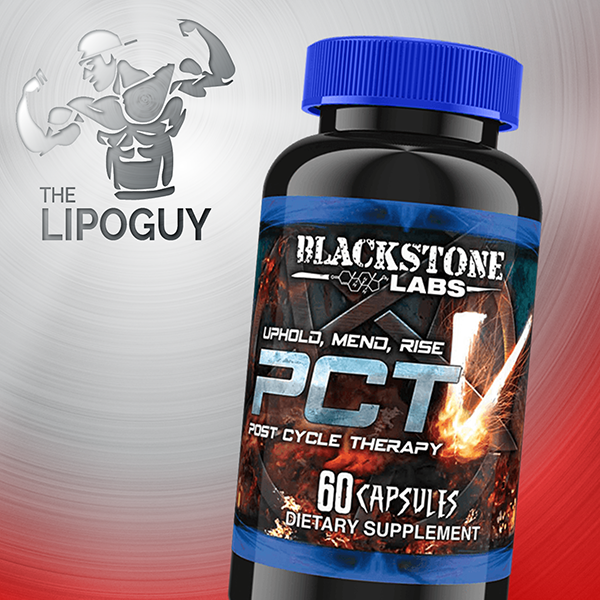 Testosterone boosting is necessary during PCT as your natural testosterone production will need to be kick started back into action. Estrogen Reduction: Your body naturally produces estrogen and is always trying to keep a certain ratio for testosterone to estrogen. During your cycle your body will typically produce excess estrogen to keep that ratio in check, as your testosterone levels will be much higher, regardless if it is synthetic. 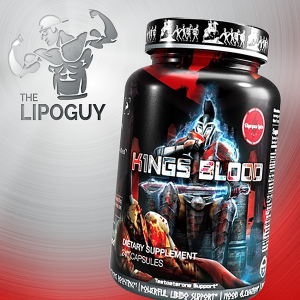 A solid PCT product will help restore your estrogen production back to normal. Liver Regeneration & Detoxification: PHs can be harsh on your body, and your liver and body will be under a lot of stress trying to break down the PH so your body can process it. It is absolutely necessary that after a PH cycle you detoxify your body and regenerate your liver.